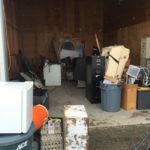 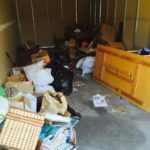 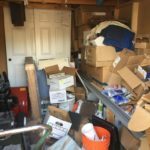 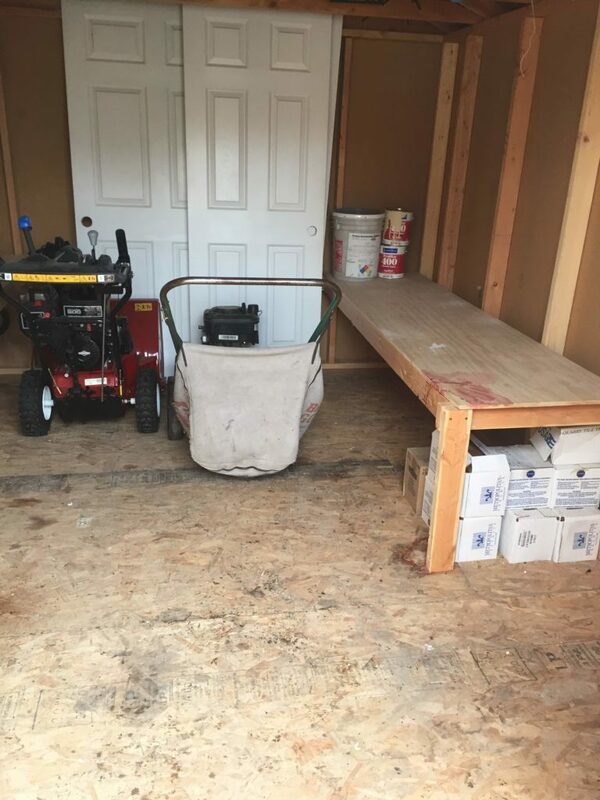 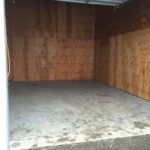 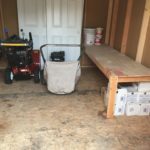 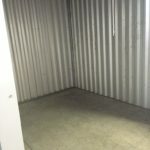 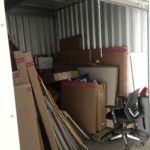 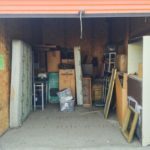 Storage units tend to catch a lot of junk through the years! 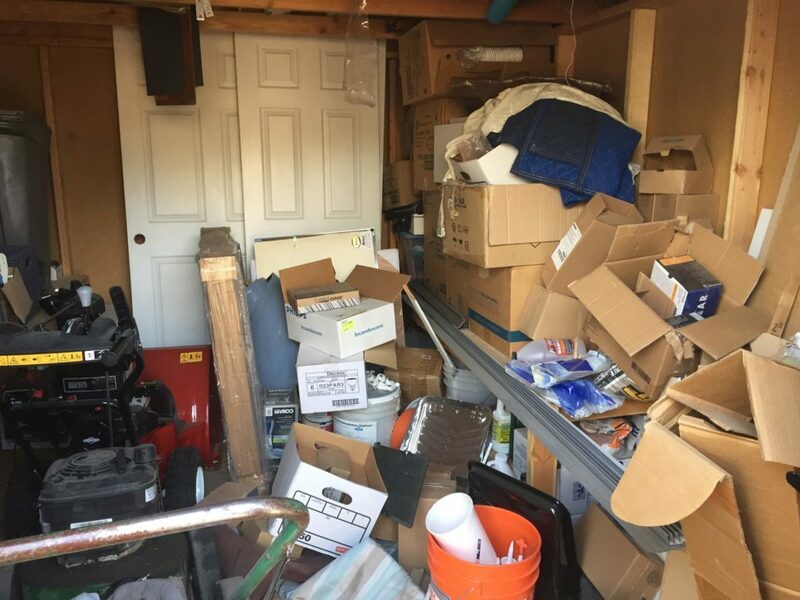 If you don’t have the time or energy to clean yours out, call the Junk Bros. Our team will be out in a flash to clean that unit out and get you on your way. 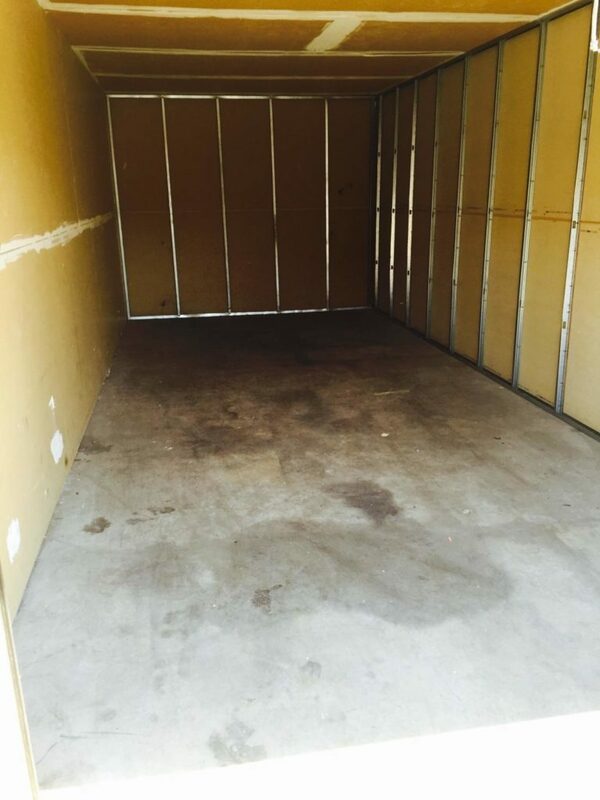 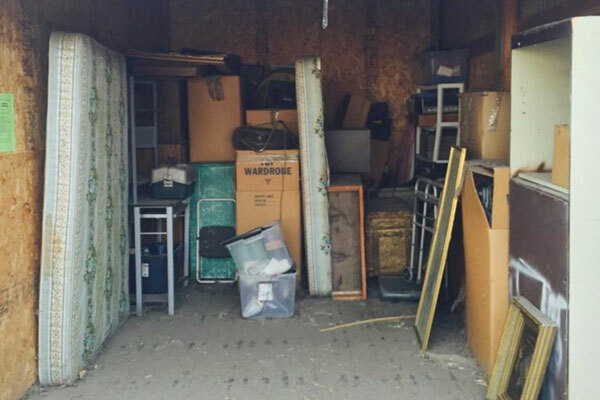 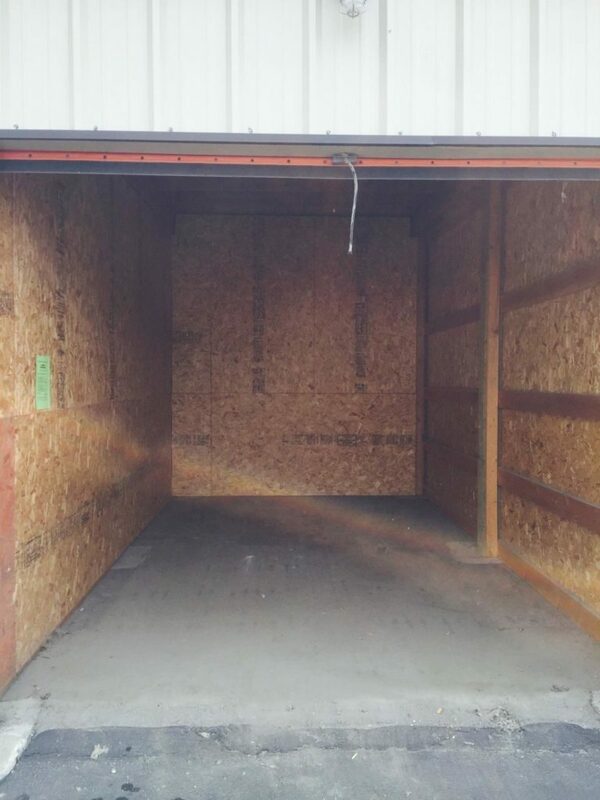 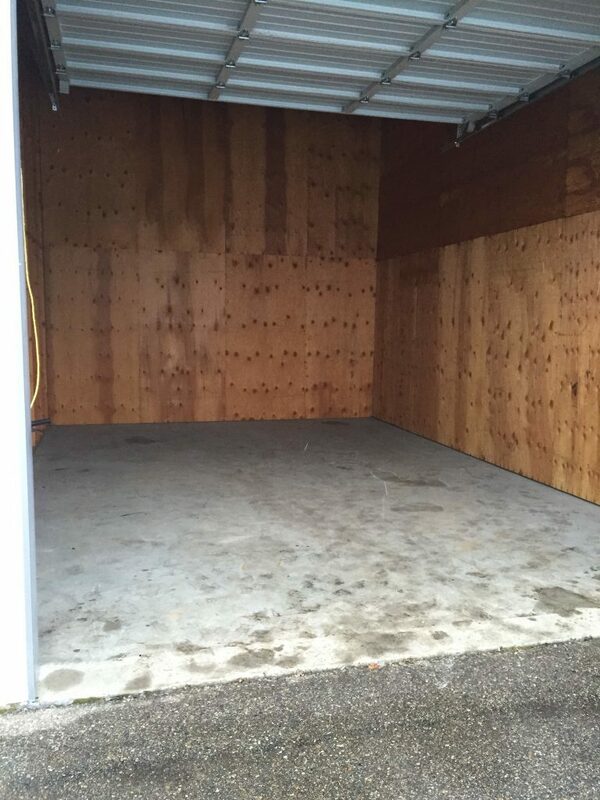 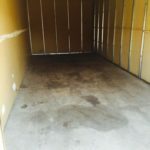 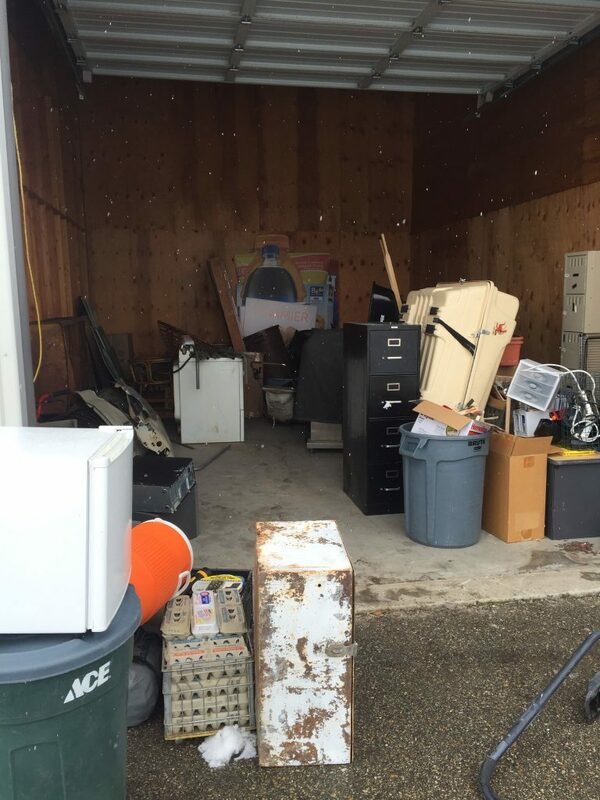 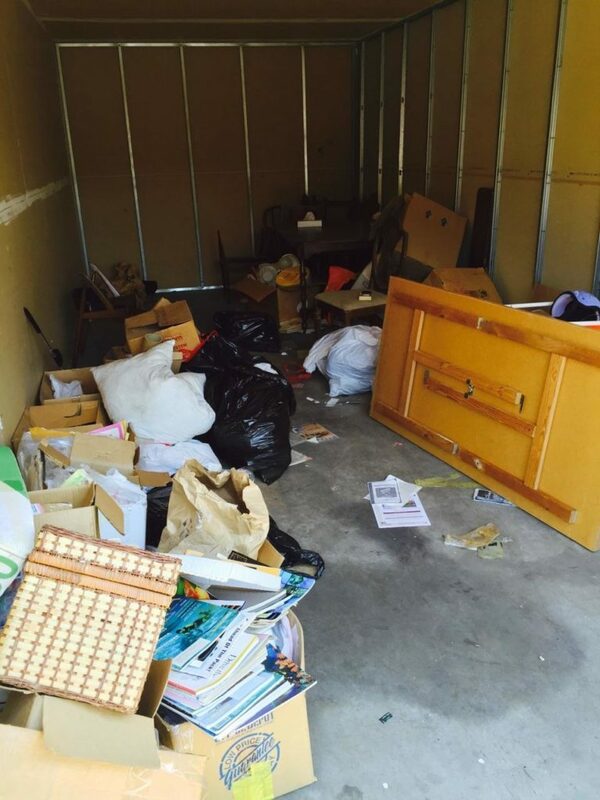 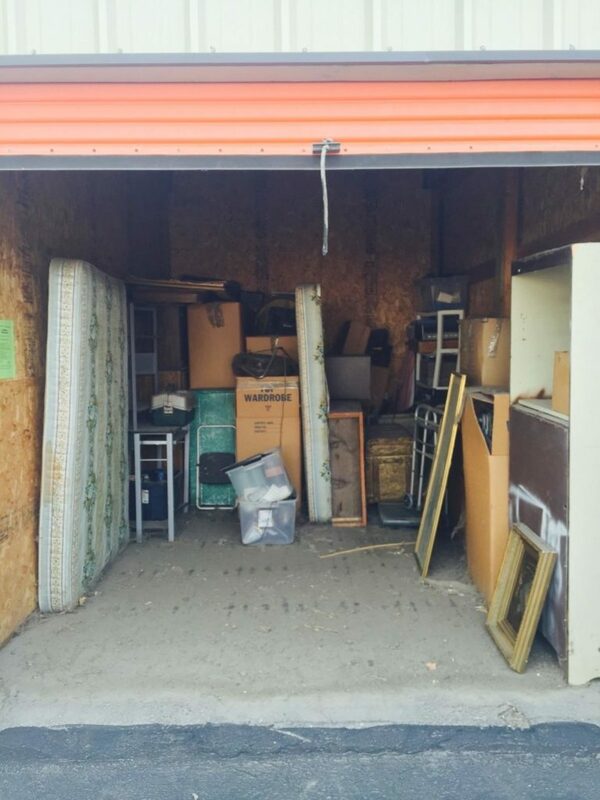 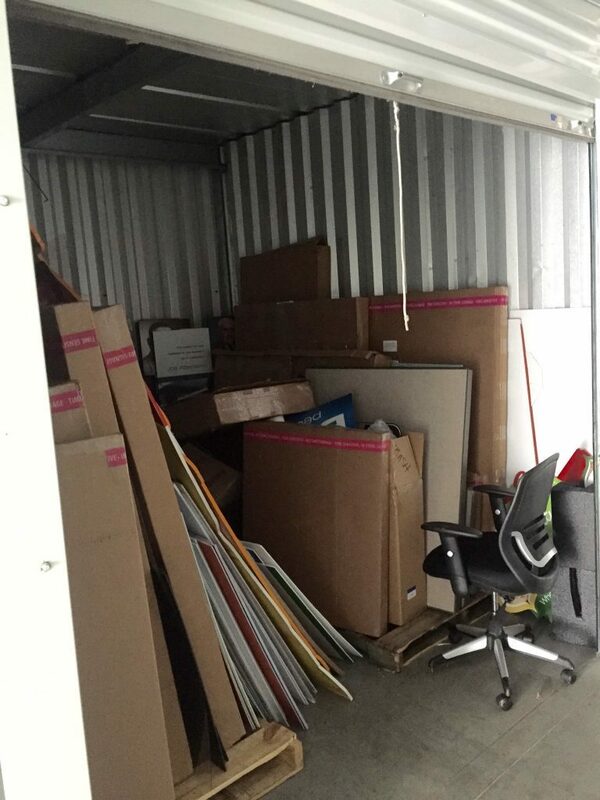 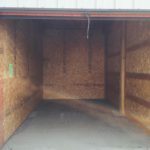 If you own or manage storage units, contact the Junk Bros team if you need to clear out multiple units. 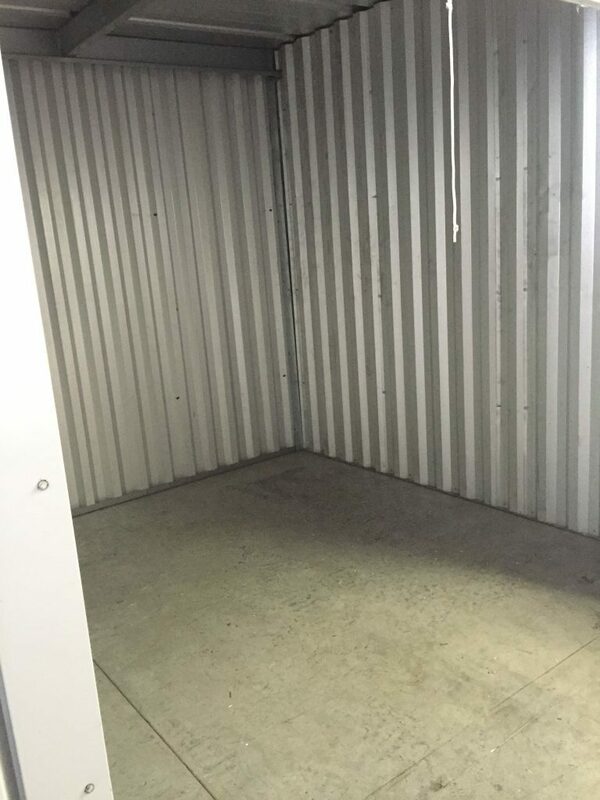 We’ll be quick so you can get that unit rented!